With more than 24,000 students, the University of Pennsylvania (UPenn) is the largest private employer in the City of Philadelphia and its network includes risk exposures and people in 80 countries. UPenn is a self-insurer for workers' compensation and partners with PMA for workers' compensation risk services and third-party claims administration. 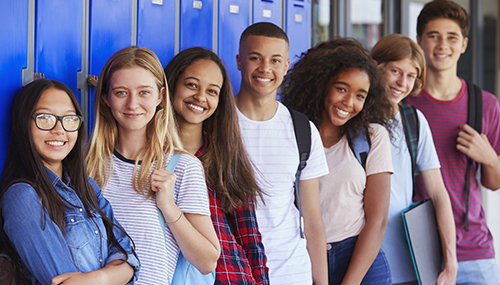 UPenn's best practices approach exemplifies the positive impact of a workers' compensation program on a higher education institution. The University of Pennsylvania recently earned one of the most coveted honors in the workers’ compensation industry, industry, the Theodore Roosevelt Workers’ Compensation & Disability Management Award (Teddy Award), which recognizes exceptional workers’ compensation programs. 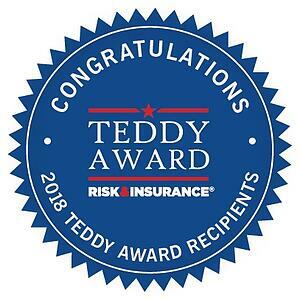 The University of Pennsylvania’s integrated, innovative and holistic approach to employee safety and risk management earned them a 2018 Teddy Award. Ben Evans, University of Pennsylvania’s Associate Vice President, Risk Management and Insurance, Division of Finance, was named to the Risk Management Society (RIMS) Risk Management Honor Roll for 2017, recognizing his outstanding performance in the practice of risk management. 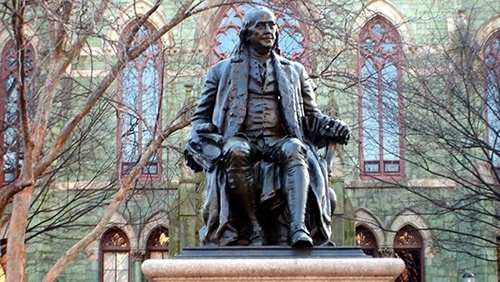 The University of Pennsylvania is an independent, non-sectarian, not-for-profit institution of higher learning founded in 1740. The university academic component provides educational services for students at the undergraduate, graduate, professional and postdoctoral levels and performs research, training and other services under grants, contracts and similar agreements with various sponsoring organizations. It has international undertakings in 80 countries including Africa, Europe, the Middle East, and China. The university also operates an integrated health care delivery system, the University of Pennsylvania Health System, which consists of five hospitals in Pennsylvania and one in New Jersey. With over 100 years of experience, we are a trusted leader and recognized expert in commercial risk management insurance solutions and services. 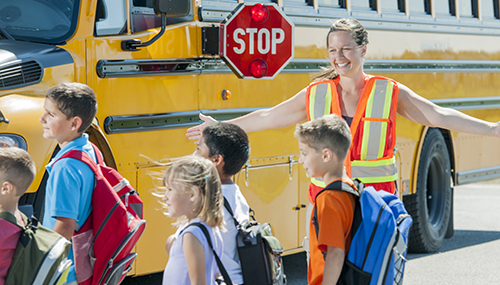 We specialize in workers' compensation and holistic TPA services. With a relentless focus on clients, we work with them to jointly tackle the risk management challenges that impact their total cost of risk and business results. Our service-driven culture is one of accountability, teamwork, and performance—so every day, every employee is working hard on behalf of our clients. PMA Companies includes PMA Insurance Group, PMA Management Corp., and PMA Management Corp. of New England. Headquartered in Blue Bell, Pennsylvania, PMA Companies is part of the Old Republic General Insurance Group (orgig.com), the largest business segment within the Old Republic International Corporation (NYSE: ORI), one of the nation’s 50 largest publicly held insurance organizations.